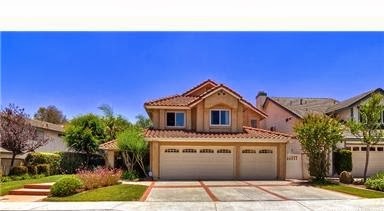 Thought as we haven't seen too many larger single family homes on the market recently, it would be nice to see a couple that just closed escrow in Portola Hills. If you are considering a move a couple things you will want to consider. Pricing your home at Fair Market Value is going to bring you the best results and often times bring you in multiple offers. 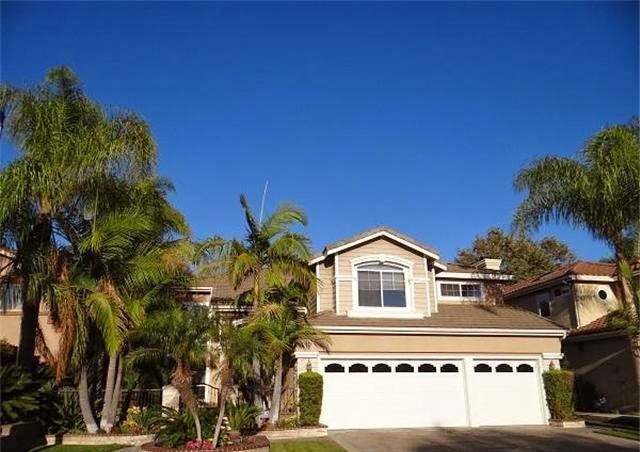 We are seeing in south orange county homes staying on the market a bit longer and a reduction in pricing. This generally means homes are priced higher then the market is willing to pay. Of course sellers want to get the most for their home, but how it is positioned the moment you list will set the tone of your offers. With the low inventory, the right positioning and high buyer demand, the one thing you should feel confident about is you are getting the best price. If you would like to know how these 2 sold comparable's affect your home value, contact Kelly for your FREE Home Value Report.